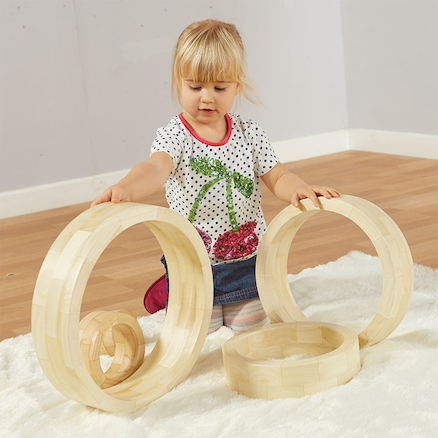 Produktinformationen "Wooden Nesting Rings 5pk"
A super set of wooden rings designed for creative, imaginative play. The beautifully crafted, smoothly finished wooden rings nest easily for storage. A simple, versatile resource. Made from Poplar Wood. 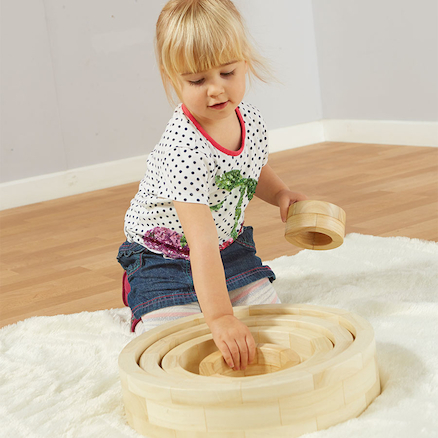 Children can use them for construction or with other materials. Some may choose to order and line them up in size. They make great mini small world locations or act as a canvas for making collages from stones, pebbles, leaves etc. 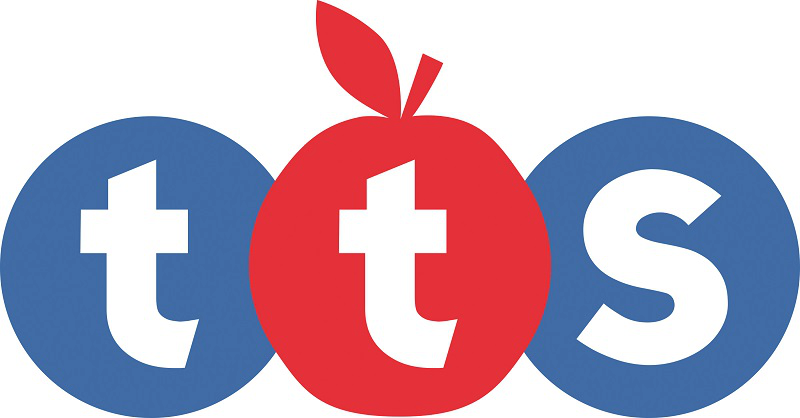 Young children will love rolling them and peering through them. Size: five sizes from 10 to 32cm. Weiterführende Links zu "Wooden Nesting Rings 5pk"
Kundenbewertungen für "Wooden Nesting Rings 5pk"